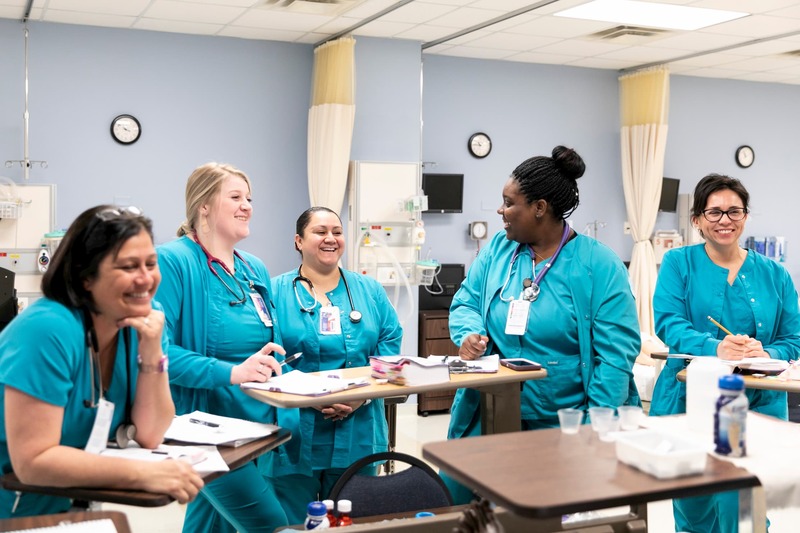 Austin Community College (ACC) expands its vocational nursing program with new evening and weekend classes to accommodate students’ busy schedules. The new program option begins fall 2019. Applications are accepted through April 19. The program is five semesters, with most of the program provided through distance education courses. 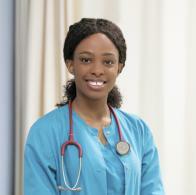 Graduates are eligible to take the NCLEX exam to become a licensed vocational nurse (LVN) or licensed practical nurse (LPN). No prerequisites are required, but it is recommended all core curriculum is completed prior to beginning the program. Admission ranking is based on co-requisite taken, ATI TEAS score, prior medical experience, and completion of information session. For more information, visit austincc.edu/nursing or contact the Health Sciences division at healthsciences@austincc.edu or 512-223-5700.